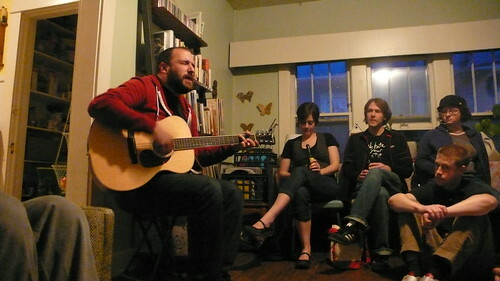 David Bazan is prepping another round of living room performances across the United States this August and September. If you live in any of the locations listed below with a space that can hold 40-60 people, you could be a host! Full details for those interested. This entry was posted in News, Tours/Events and tagged david bazan on May 23, 2012 by PhiLL Ramey.